In honour of World Planting Day, we thought we’d share some interesting facts about Spekboom (Portulacaria afra). This plant helps to remove carbon dioxide from the atmosphere by acting like a carbon sponge, improving the quality of air we breathe. More specifically, spekboom can absorb between four to ten tonnes of carbon per hectare. This incredible tree uses carbon to make plant tissue. Excess carbon in the air is responsible for global warming so plant more spekboom to fight climate change! Firstly, this indigenous evergreen plant is found predominantly in the Eastern Cape of Southern Africa. Fun fact, elephants love spekboom! It is also one of the easiest plants to grow because it doesn’t need formal planting. Simply break a piece off and stick it in the ground in an area that gets lots of sun. Spekboom also responds well to pruning and grows densely, making it an excellent, hardy hedge. 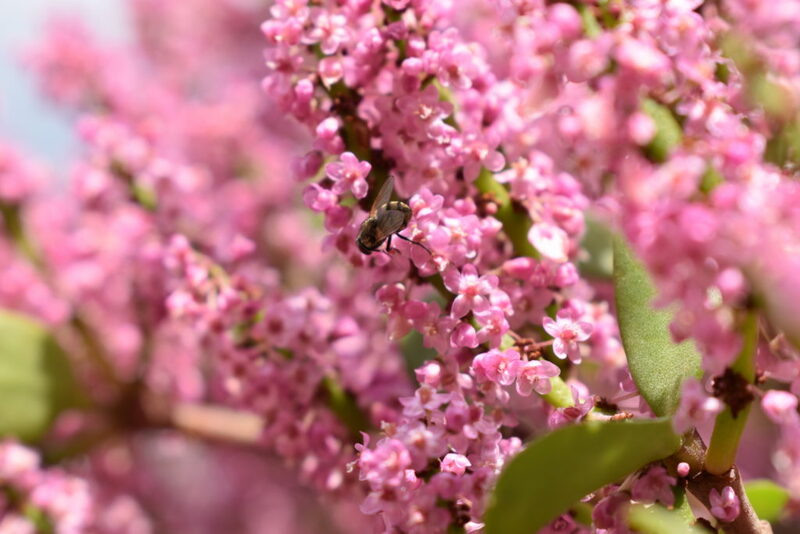 In late winter and spring, this plant flowers in tiny flashes of pink. The flowers are rich in nectar, bringing beautiful birds to your garden. It is a very low maintenance plant and can survive on as little as 250 – 350mm of water per year! Spekboom has a photosynthetic mechanism which allows it to adapt to all weather conditions so it can survive extreme conditions and temperatures from an arid drought to frost. It is also an excellent soil binding plant to prevent soil erosion. 4. Spekboom can live up to 200 years old! This plant propagates easily, a broken branch tossed onto the ground by a browsing elephant will grow roots and create a whole new plant. It can grow between two and five metres tall. It also stimulates biodiversity, enabling other plants to grow and live in it. 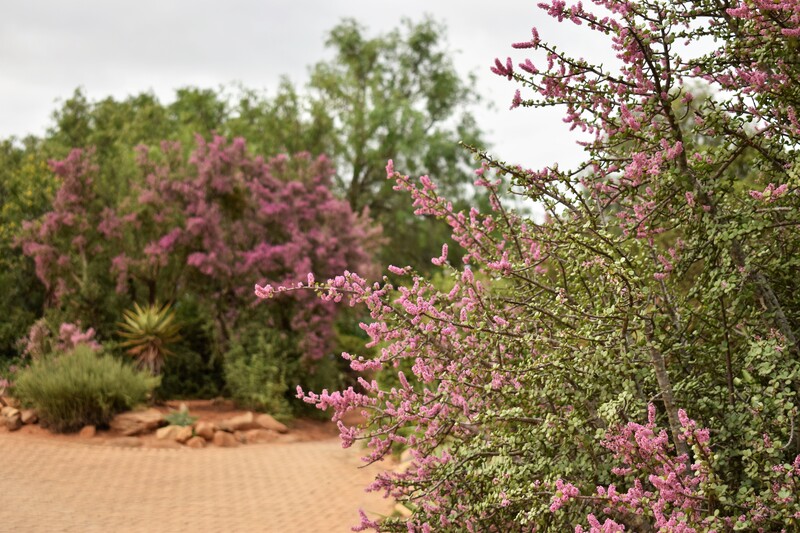 If you’re looking for a versatile plant that can be turned into a hedge or a bonsai, or used as ground cover or perhaps a large bush, spekboom is the plant for you. This plant is edible and high in nutritional value. It can be used to spice up your salads for something different. 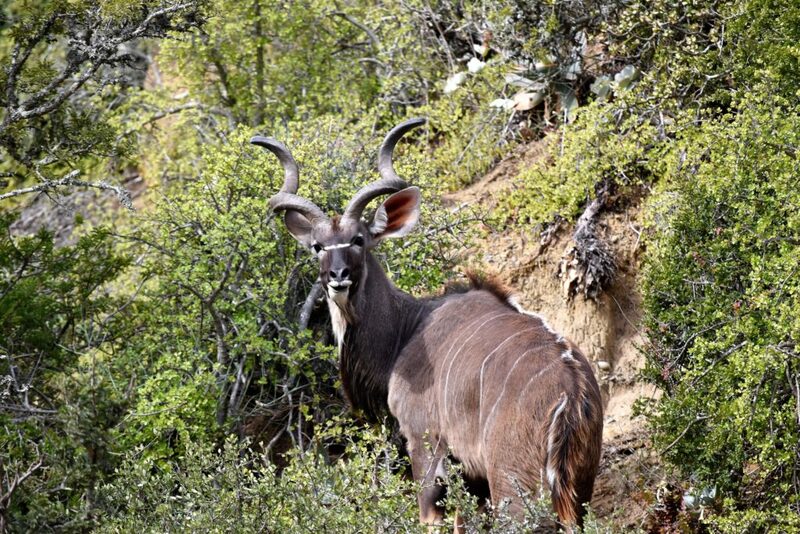 It is a firm favourite in the animal kingdom for elephants, kudu and black rhino. If you find yourself surrounded by this incredible plant on a hike and you’re feeling a little tired, make sure to break a piece off and try it. Filled with moisture, it can even treat exhaustion and dehydration. You can do your part in the fight against global warming by simply planting one in your garden. So, go out and do your part this World Planting Day, plant this miracle worker and make the world a better place.